Byte Code Canada announces Soar, a new Windows Phone Game to the marketplace. 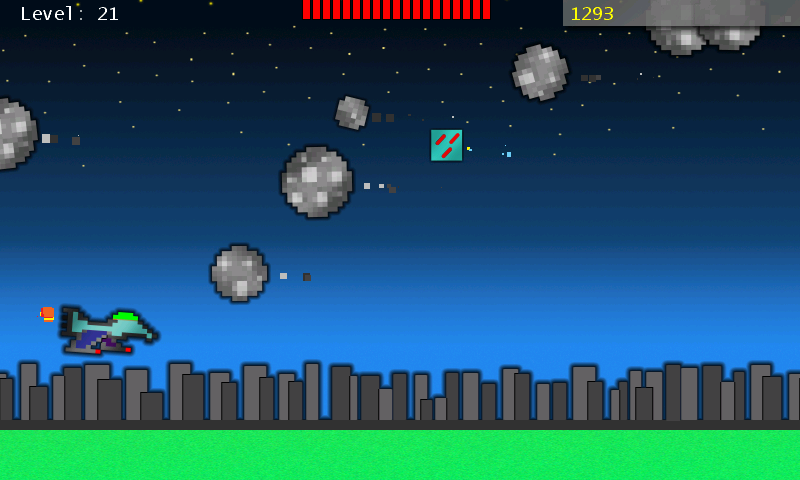 Soar is a WP7 game built around flying space ships, dodging asteroids, and saving humans. 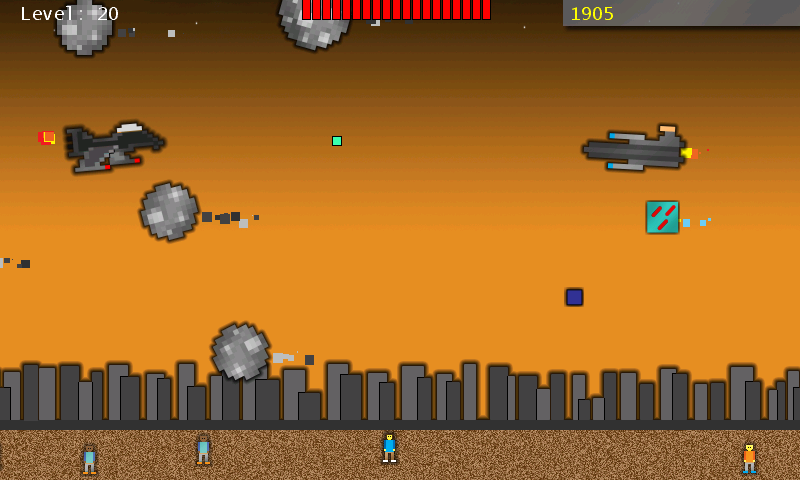 It includes achievements, a local store, powerups, and much more. If you are a gamer who enjoys intense space battles, you will enjoy this title for sure. Soar is available for all 11 Official English Speaking Countries on the Windows Phone Marketplace. Plans for more language support is on the way.